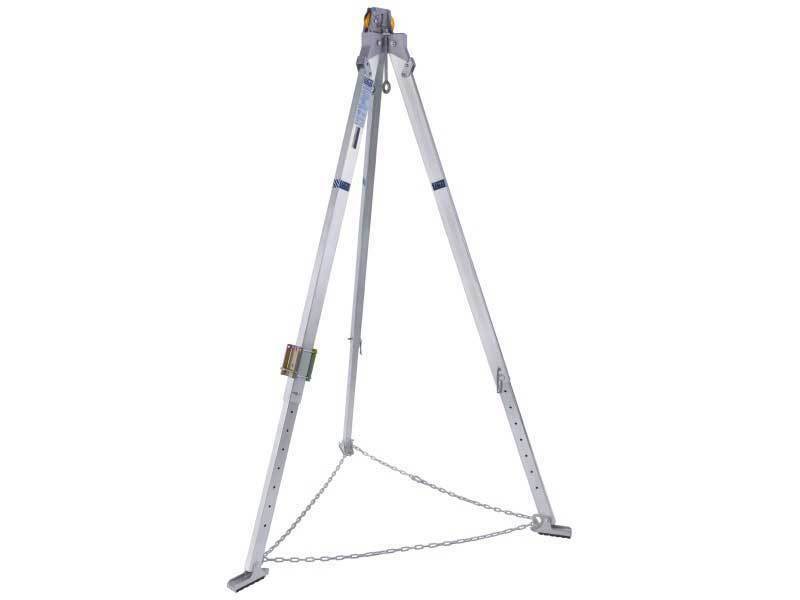 The P-T7 is an aluminium man riding tripod which has three adjustable legs so that it can be mounted on an uneven surface. 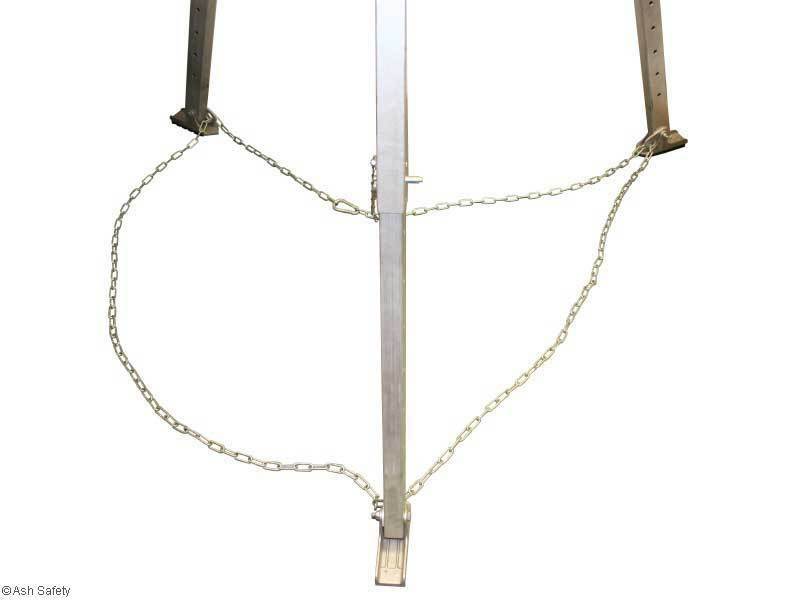 The unit uses two wheels at its head to ensure prolonged life for wire ropes. 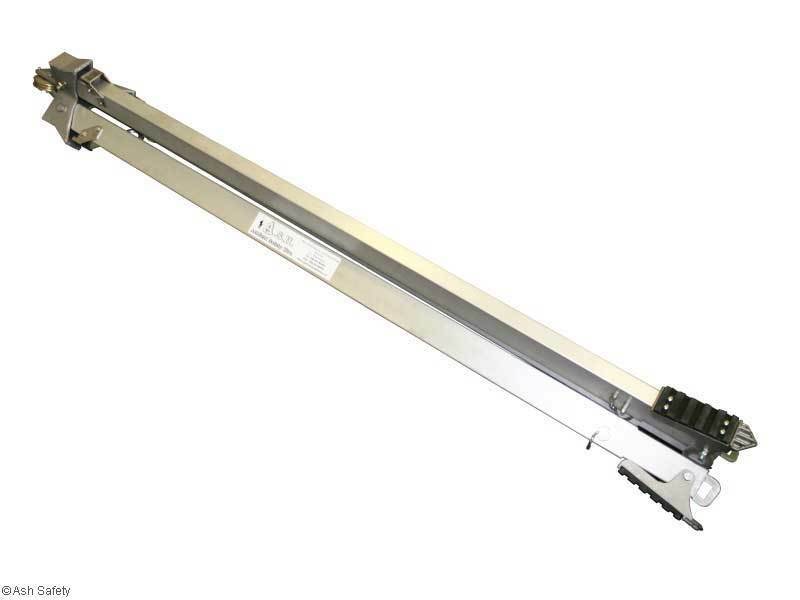 The unit comes complete with a Sala quick fit bracket which is available for all Sala blocks and winches. 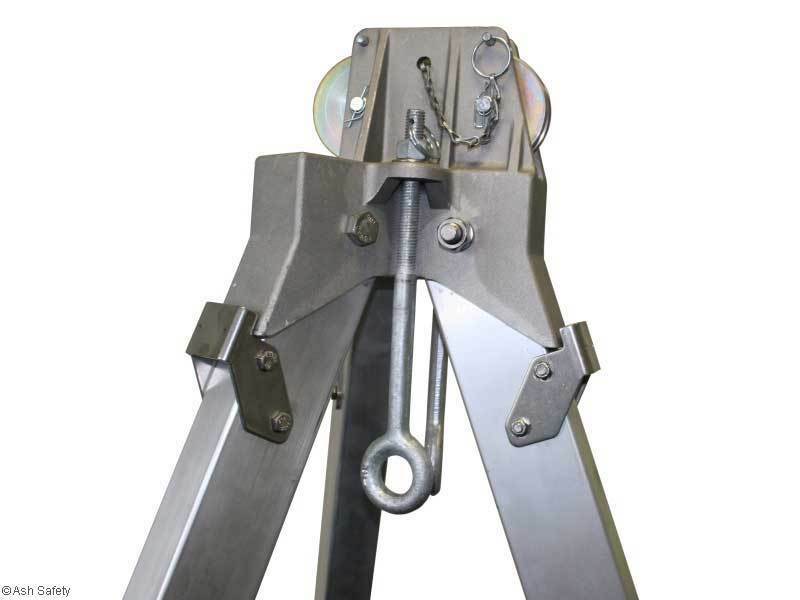 The P-T7 lightweight aluminium tripod is ideal for manhole entry and retrieval applications. It is easily set up by one worker and can be transported from one location to another with relative ease. The P-T7 will also allow for the attachment of two mechanical safety devices, a stipulation now by some working practices. The fully extended height for this tripod is 2.1m.